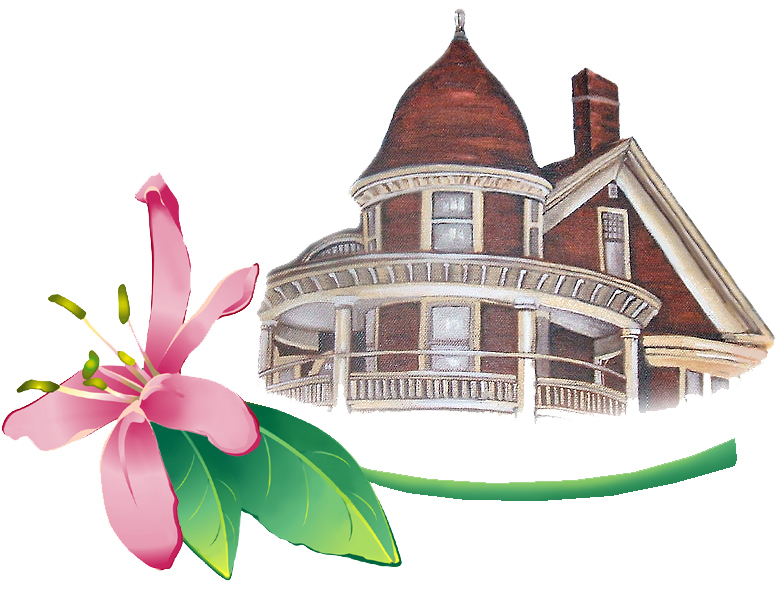 Lonicera Hall offers short term stay choices to accommodate a variety of needs. 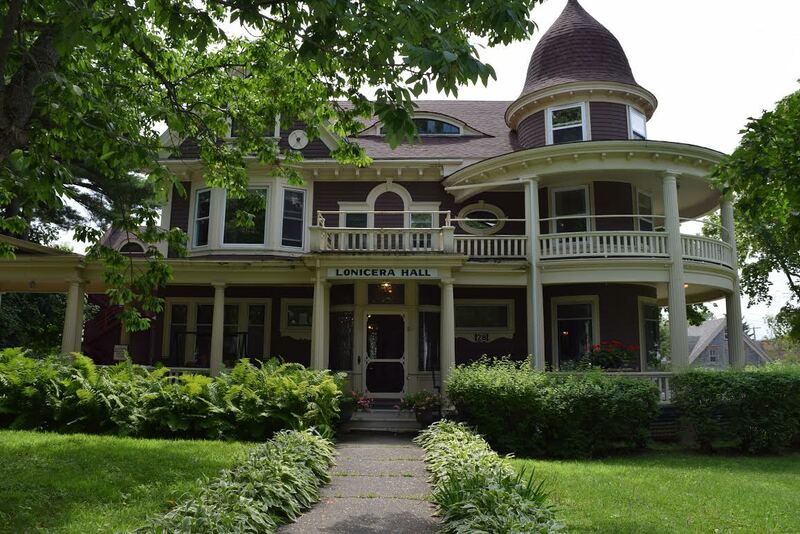 Lonicera Hall offers long term residency for those seeking a permanent change. Relief care offers seniors a change of pace, and an opportunity for everyone to experience Lonicera Hall and all it has to offer. Built in 1841, Lonicera Hall retains all the character and beauty of its era while boasting a modern blend of amenities and services. With 18 rooms in a variety of styles, our beautiful, warm home is centrally located and is steps to downtown, the Garcelon Civic Center and waterfront walking trail. A 20 minute drive takes you to beautiful St. Andrews by the Sea, USA Today’s #1 destination in Canada for 2017.